Top Quality, replaces major brand energy saving mini Spiral fluorescent retrofit bulb (CFL). Bulb is a warm white in color Same output as a 100 watt incandescent. 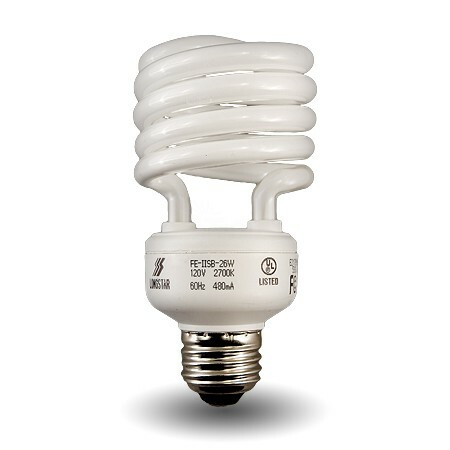 Use anywhere where a long life bulb and a lot of light output is required.